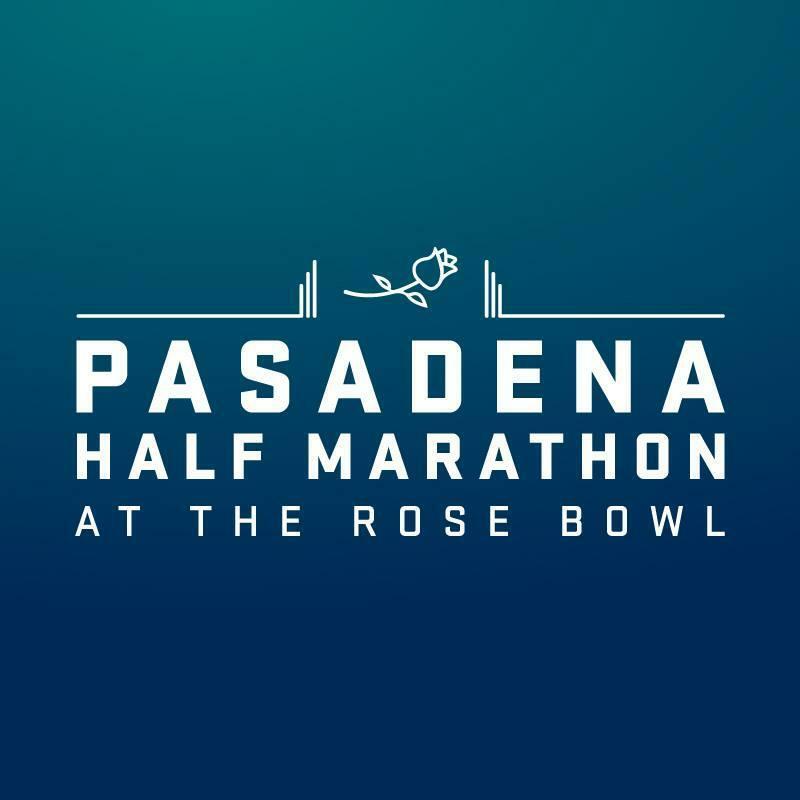 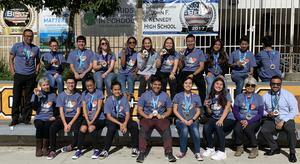 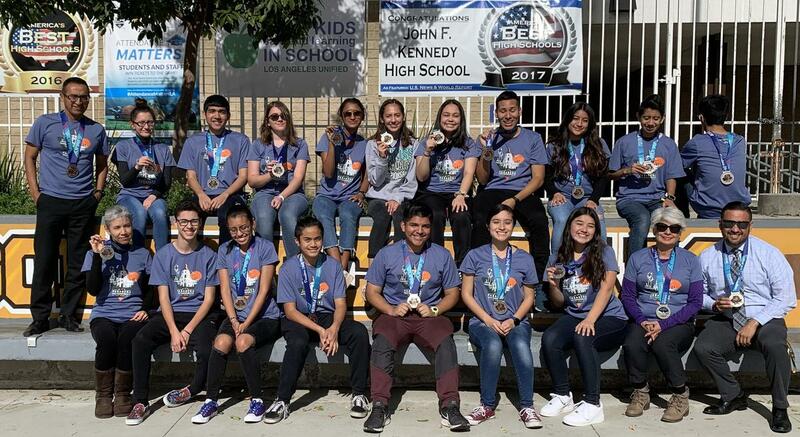 Congratulations to the 19 Kennedy Students Run Los Angeles (SRLA) students and 6 Marathon Leaders who ran the Pasadena Half Marathon (13.1 miles) on Sunday, January 20. 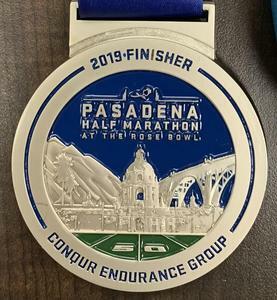 Kudos to Andrew Ortiz for completing the half marathon running it backwards, yes backwards!!!! 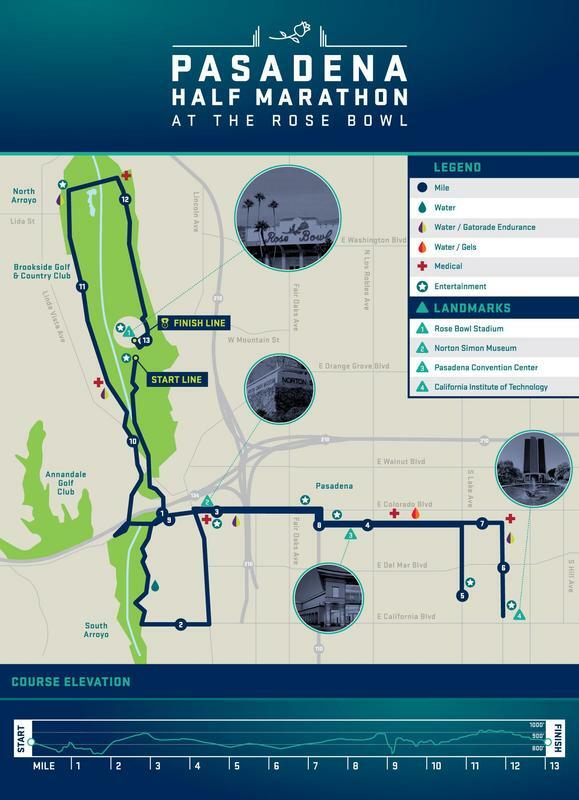 Cougars, you are well on to the journey of running the full 26.2 mile Los Angeles Marathon on Sunday, March 24. 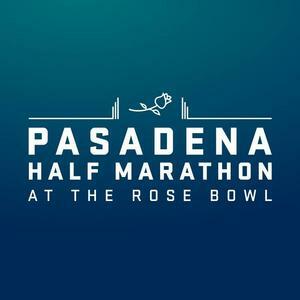 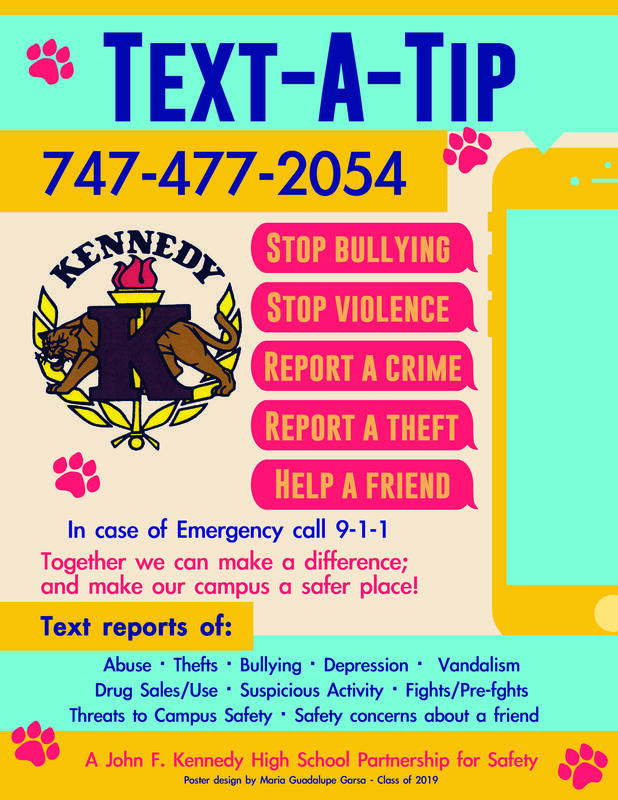 Next step is the ¾ marathon Friendship Run on Sunday, February 24.